Memphis' frenemies in the state government continue to do right by Middle Tennessee. 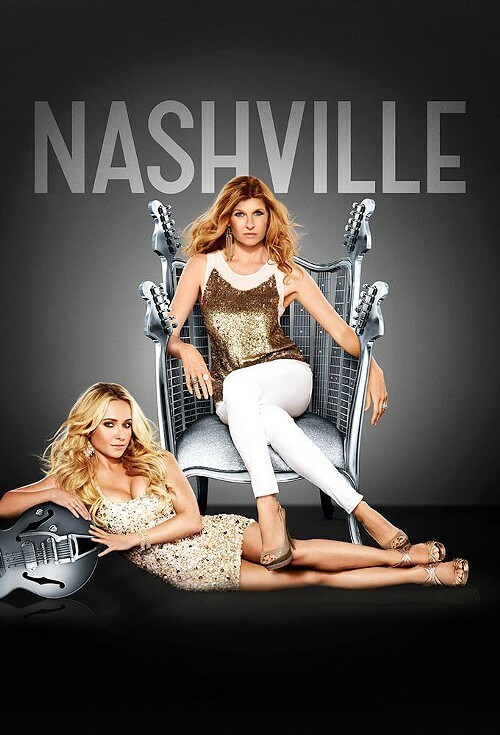 ABC's drama Nashville is returning to production in the Tennessee capital for its third season despite threats the cast and crew might relocate to Austin or Georgia if they didn't receive enough economic incentives. The state is ponying up $5.5 million just for the one production. City, CVB, and private incentives fill out the overall package, which hits $8 million. The Tennesseean has the story. Nobody in Memphis would begrudge Nashville Metro, the Nashville Convention and Visitors Corp, and Ryman Hospitality Properties for seeing the advantage of incentivizing the production. However, we have witnessed a pattern of neglect for film and TV productions outside of Middle Tennessee from the state coffer overlords. The Memphis Flyer's Hannah Sayle did a story on just that thing last year. Asked this morning about the news, Linn Sitler, Memphis & Shelby County Film Commissioner, said, "We have been assured that Tennessee state government is looking out for Memphis projects it deems just as valuable for Memphis as Nashville is to Nashville." I hope what Sitler is being told is true. Whether or not the HBO/Cinemax series Quarry would be "valuable for Memphis" according to the Tennessee Economic and Community Development Commission remains to be seen. The pilot shot last year in North Mississippi after it couldn't get incentives to film in Memphis, even though it was set in the city. The series has not been ordered yet by HBO/Cinemax, so the point might be moot. Nevertheless, for now the trend continues: Projects in Middle Tennessee, especially Nashville, get funding. West and East Tennessee don't, even when there's Hollywood interest.